The University’s network of Global Gateways and Centers provides a vital connection to the international institutions of higher learning, corporations, and governments. Notre Dame leverages its presence in some of the most important cities in the world to provide venues for scholarly exchanges and partnerships that benefit our students and faculty, as well as the broader communities in which these facilities are located. Each Global Gateway has dedicated staff who collaborate with their counterparts at Notre Dame’s campus to support Notre Dame programs and outreach. 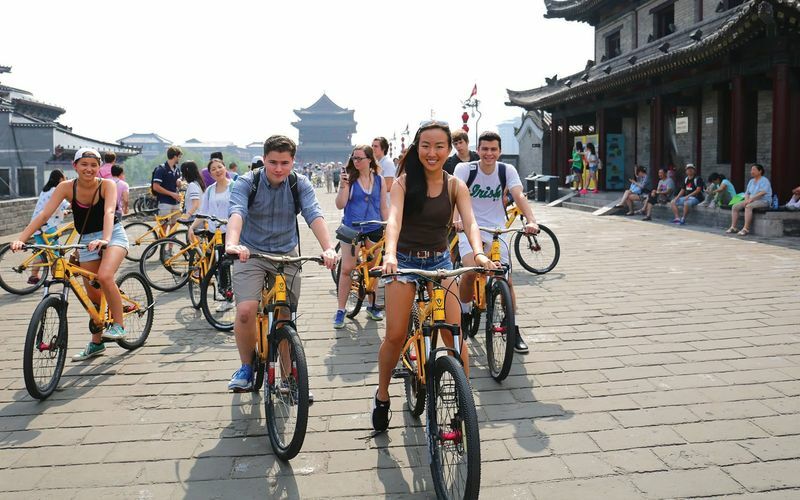 The Notre Dame Beijing Global Gateway is the base for expanding the University’s academic programs and collaborations with universities, corporations, and government organizations throughout Asia. Nestled in the heart of Georgian Dublin, O’Connell House hosts academic programs and summer internships for both undergraduate and graduate students. Modern facilities make this global gateway—also known as the Keough-Naughton Notre Dame Center—an ideal location for scholarly conferences and special events of up to 80 participants. 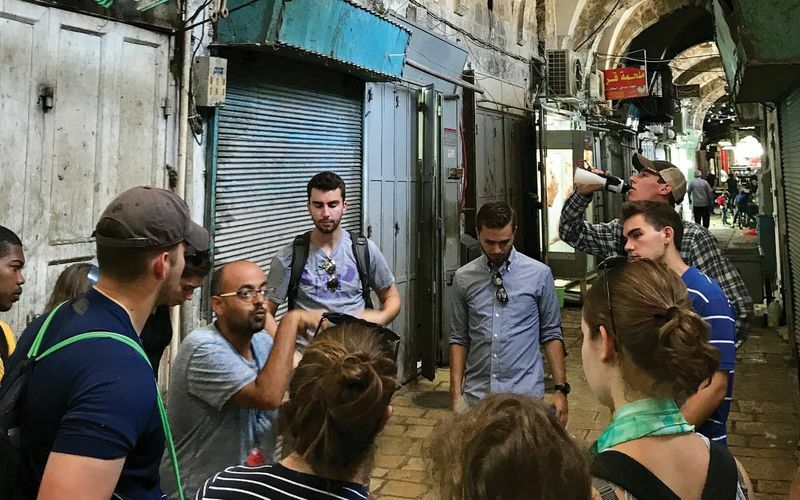 The Jerusalem Global Gateway is housed in a 100,000-square-foot building that welcomes Notre Dame summer programs as well as a variety of continuing education and sabbatical programs. The facilities, which feature on-site accommodations and gardens, are ideal for retreats, special events, and conferences of up to 130 participants. The London Global Gateway has two major facilities: an academic center (Fischer Hall at Trafalgar Square) and a 270-bed residence building (Conway Hall, located on the South Bank near Waterloo Station). 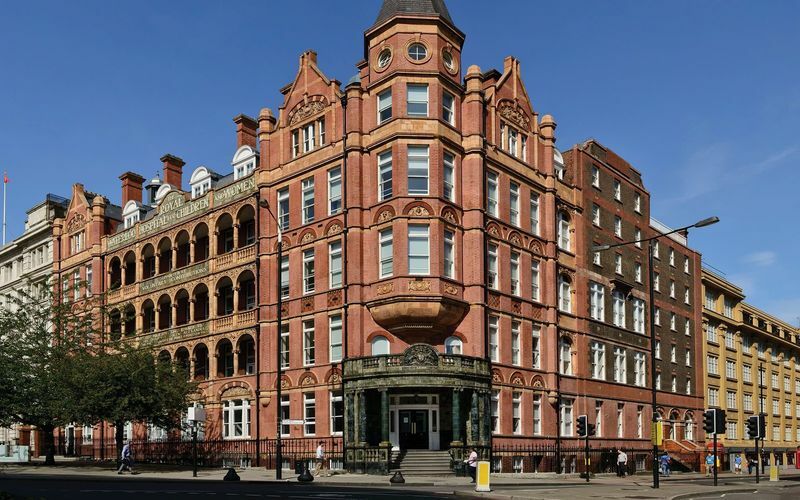 Both are located in vibrant Central London and are within easy walking distance of each other. 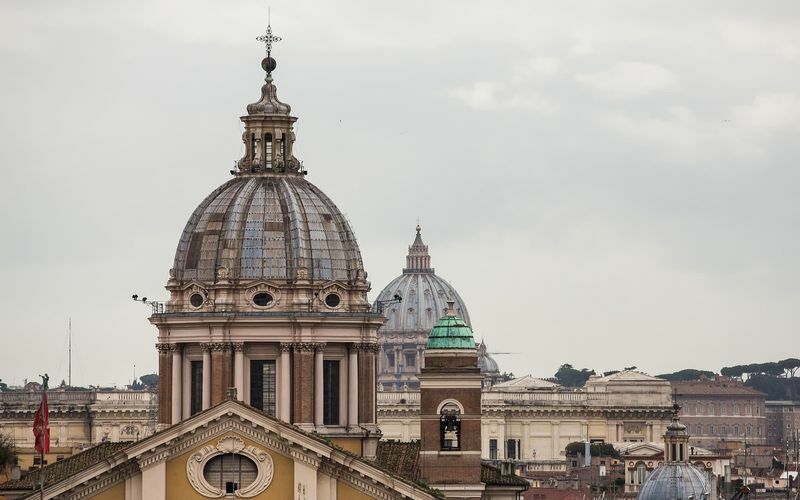 The Rome Global Gateway is in a completely renovated 32,000-square-foot facility located one block from the Colosseum. The facility serves as a home for student programs throughout the year and can host events with up to 125 participants. Faculty office space, as well as patio and terrace views of the Colosseum, make this a versatile venue for academic conferences and special events. Global Centers are focused and intensive means for academic and cultural exchange encompassing a more defined geographical area than the Global Gateways. Global Centers offer more focused academic programs; involve faculty members on an ongoing basis from select disciplines; host or organize a specific range of academic conferences and events; and represent the University to academic partners, governments, foundations, corporations, international and community-based organizations, and the community of alumni and parents primarily in that location. The Hong Kong Global Center, established in 2014, supports Notre Dame’s initiatives in Asia. The center hosts international study programs, summer internships, Global Forum, and various admission events. 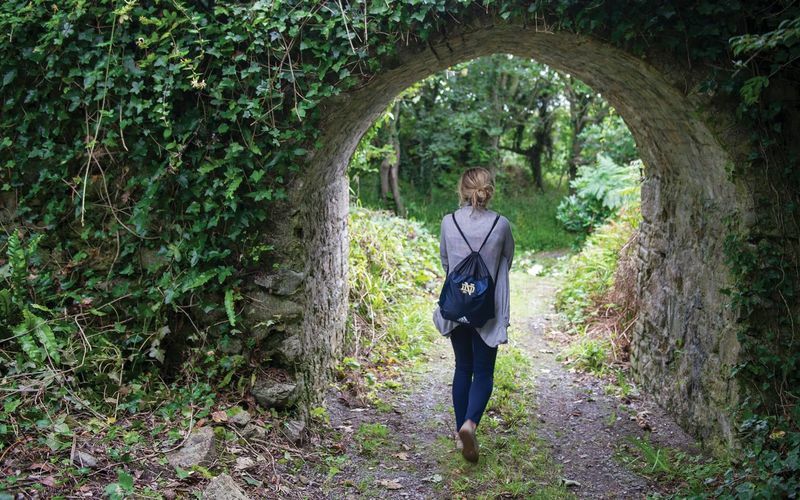 The Notre Dame Centre at Kylemore links with the Dublin Gateway to dynamically broaden Notre Dame’s engagement within Ireland and foster international connectivity as well as serve as a conduit between campus and the wider European and American university network. The mission of the Mexico City Global Center, established in September 2016, is to develop initiatives for sharing of ideas, collaborative research, student-faculty exchanges, and cultural understanding between Mexican educational and cultural institutions and the University of Notre Dame. The Mumbai Global Center develops new partnerships in India for the University and engages with Indian universities, high schools, corporations, and government organizations to enhance the international experience of our students, and extend the global reach of faculty research and scholarship. At the Santiago Global Center, Notre Dame faculty and students are encouraged to explore everything from the mysterious origins of the universe to the transformative power of Catholicism. The São Paulo Global Center is the base for expanding the University’s academic programs and collaborations with universities, corporations, foundations, and government organizations throughout South America. It promotes activities that advance the mission and raise the profile of the University in Brazil and the region.